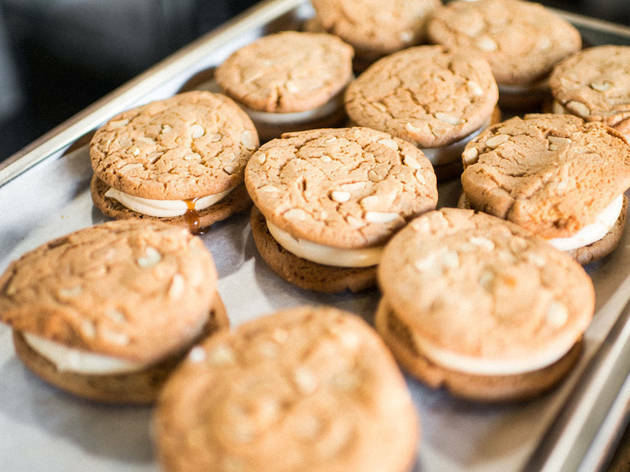 Ever heard of a Jatz Crack Pie? 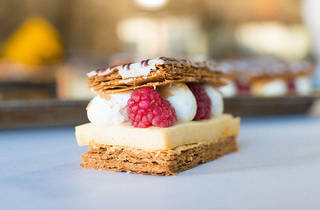 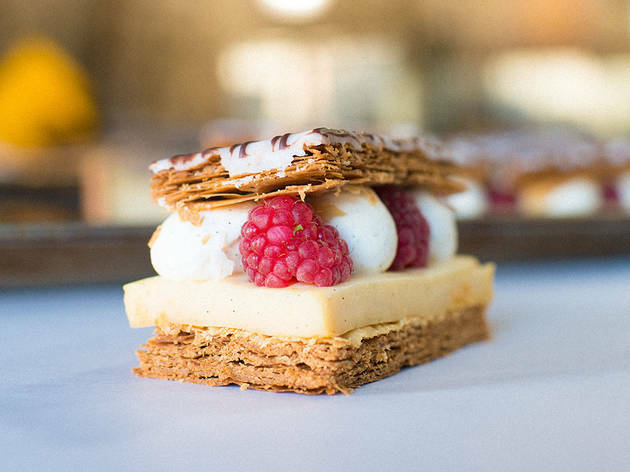 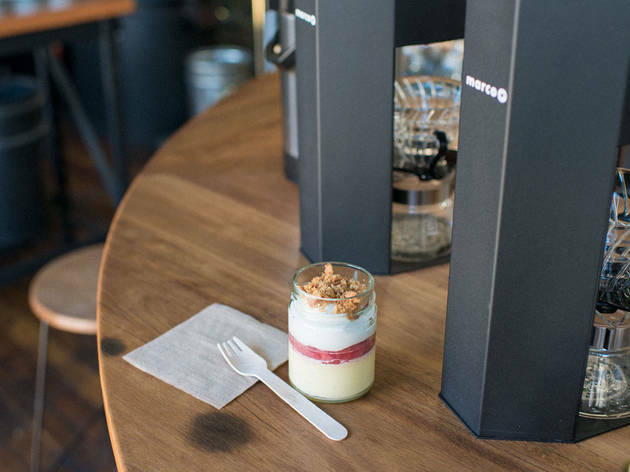 It's an ultra rich caramel slice topped with a buttery crumble of Jatz crackers, and you can now get the famed Tasmanian treat in Newtown. 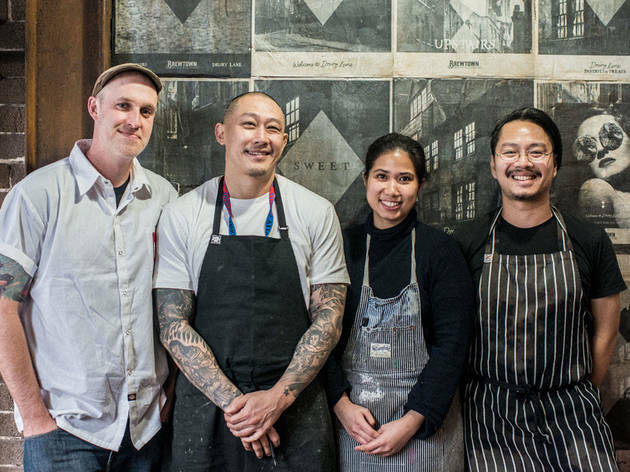 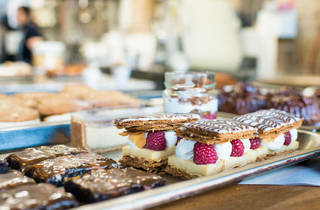 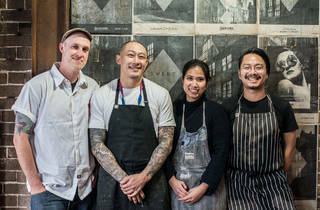 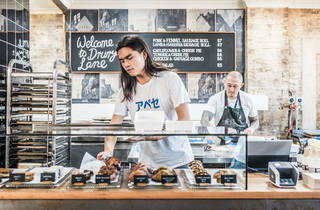 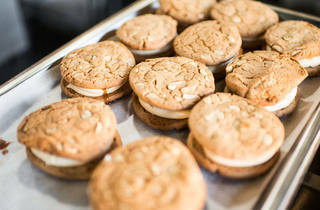 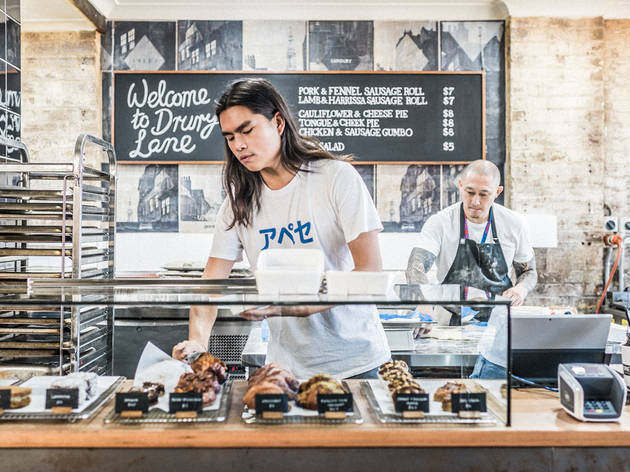 Drury Lane has opened above Brewtown, lead by chef Alistair Wise from Tasmania's Sweet Envy (which is often referred to as one of Australia's best bakeries). 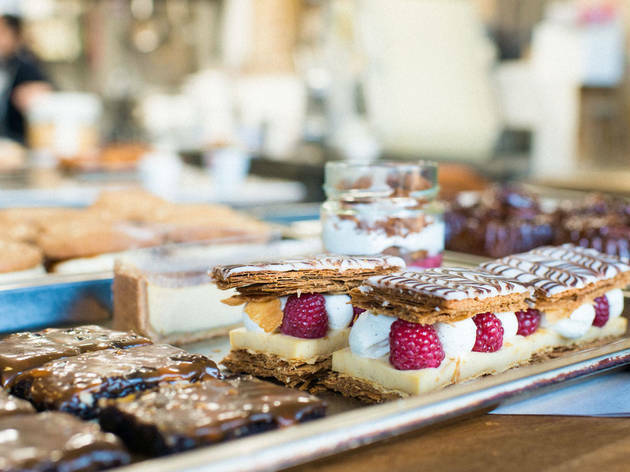 You'll find a bunch of other savouries from the Tasman pastry chef, like chicken gumbo pies, and lamb and harissa sausage rolls. 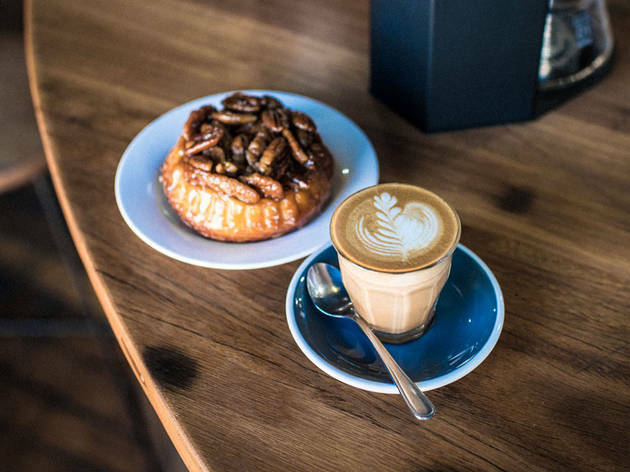 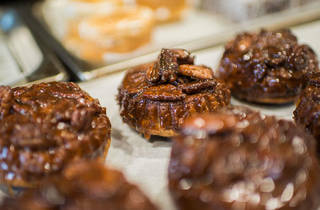 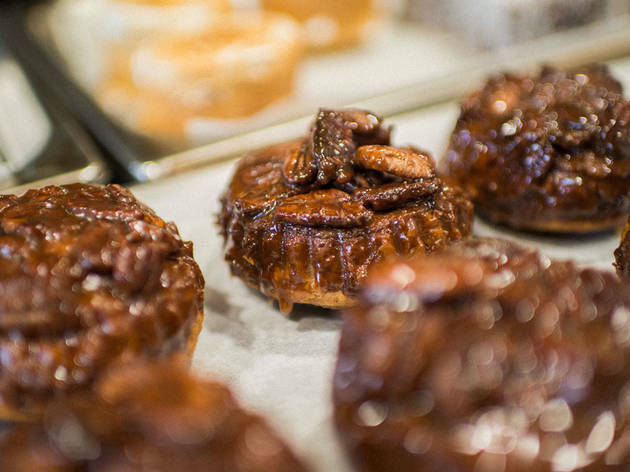 Sweet treats include pecan sticky buns and a Persian take on the classic croissant. 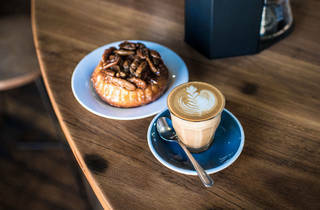 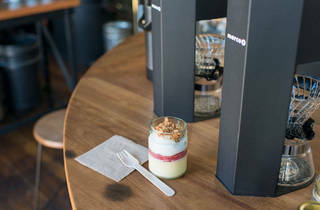 The collaboration came about when Brewtown owner Simon Triggs was in Hobart, and struck up a conversation with Wise, convincing him to move into Brewtown's upstairs space.